Receiving Carers Allowance can can be a real benefit to someone who is caring for someone else. 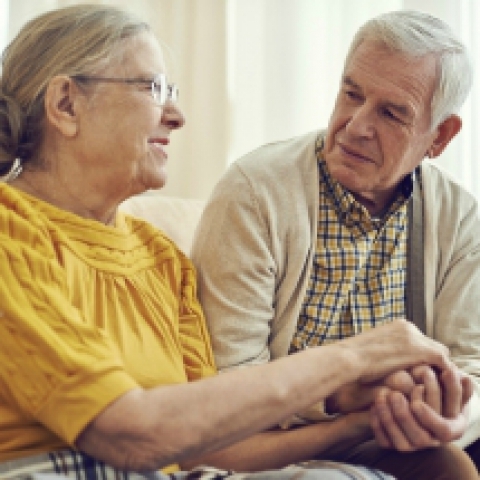 Help & Care has produced a factsheet with information about how to apply for carers allowance and what important things you need to know about. There is also information about the state pension and how the carers allowance affects your status. Please do call us on our gateway number if you need to speak to someone.